The foundation to good breeding is health. Without good health a breeding program will NOT have a future. 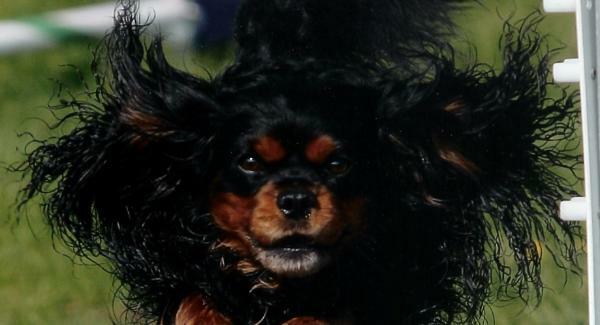 Cavaliers are known for two major health issues. Mitral Valve Disease (MVD) and Syringomyelia (SM). murmurs, but the possibility of enlarged hearts and cardiac failure is higher. refer to the health link.